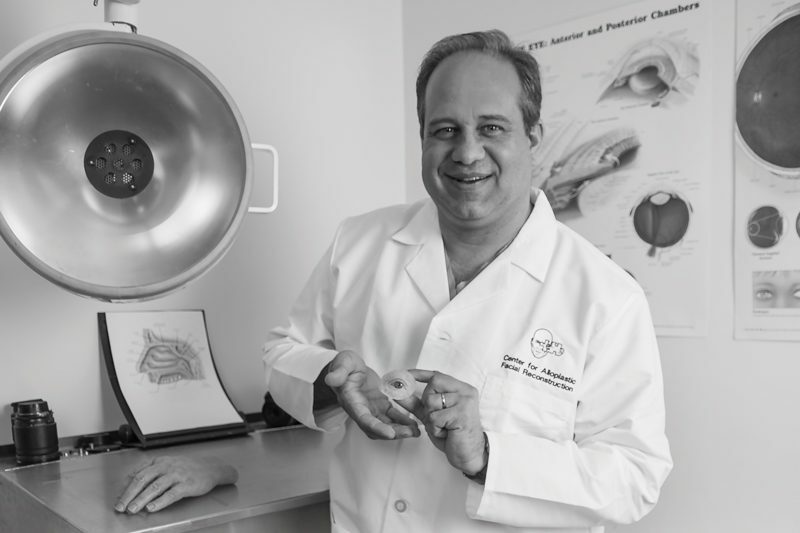 For nearly thirty years, Michael Kaczkowski has created custom life-like anatomical restorations for the eye, face, and body for thousands of individuals missing anatomy from cancer, trauma, or congenital defects. His company, Alloplastic Reconstruction, was founded in 2011 by the merger of two organizations that offered different restoration technologies, in hopes of improving aesthetic anatomical restorations. By the time the patients are referred to the clinic, they have usually gone through painful surgeries and traumas of all types. Kaczkowski said many people would be surprised by the number of children in his care. Originally from New York, Michael started his career as an artist and inventor in Manhattan. He had a clinic in New York for several years that attracted an international clientele. 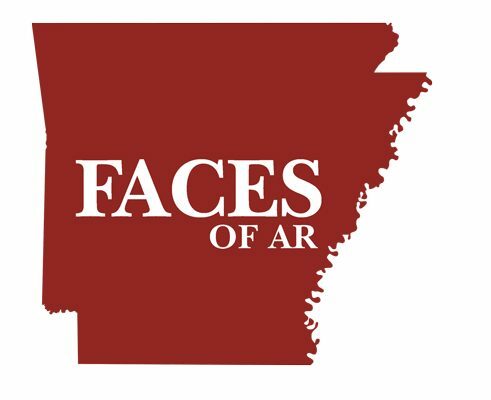 When he moved to Arkansas, they followed him.